We have attained a notable position in the market by offering the finest quality array of Ivory Gold Granite Stone. 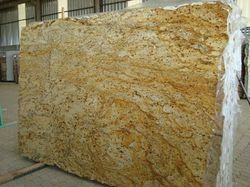 We have for our clients a premium assortment of Ivory Gold Granite to meet the varied needs of our clients. Our experts develop high quality range, and ensure to deliver only flawless products at the client's destination. 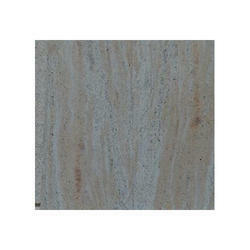 Used for table tops, wall tiles and counter tops, our range is available in various shapes & sizes. -30*2cm, 60*40*2cm -3cm & other cut to size step, riser as per Custmazied requriment big slab also avalable dilivery at any indian port price 17 -40 USD fob.